Whether you are looking for a contemporary garage door to add curb appeal, a traditional style to complement your home's fascia, an estate gate with security access, or a budget-friendly door that can take a beating from weather or the kids, we will provide all of the information you need to make the right decision. At Overhead Door Company of Daytona Beach, our experienced team is fully trained on all of the products we sell and install. We offer free estimates on new door installations. Not only will a new garage door make your property more attractive, it will also add value to your home. 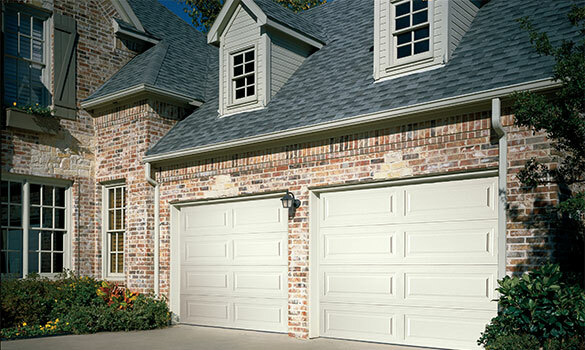 Upgrading a garage door is one of the most cost-effective renovations a homeowner can make. In fact, according to the latest Cost vs. Value Report by Remodeling magazine, replacing a basic garage door with an upgraded one from Overhead Door returned a remarkable 84% on original cost - making it one of the top renovations in the study. Now, that's a return on investment you can take to the bank. Serving Ormond Beach, Deltona, Palm Coast FL and the surrounding Daytona Beach area.